Run around in comfort. 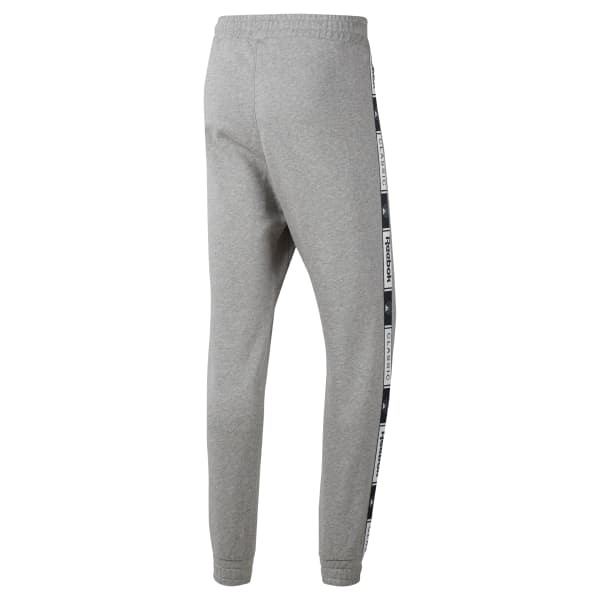 These men's cotton sweat pants make them a go-to favorite. They have a slim fit and tapered legs for easy movement. The graphic side seam tape gives them a sporty touch.